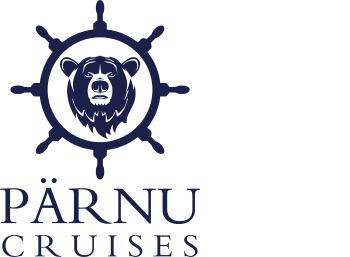 The cruises are 1,5 h.
All daily departures are 1 hour 30 min long. 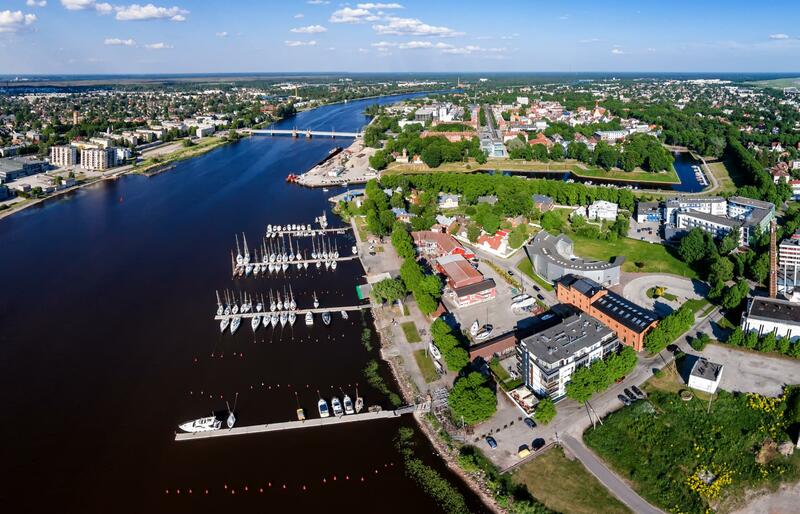 Starting point Lai 2, Pärnu (next to the bridge in town centre) cruising counter flow to Bridge Reiu & back. Café will be open throughout the trips offering light alcoholic beverages, soft drinks, light meals & snacks. Toilet is also available throughout the journey. 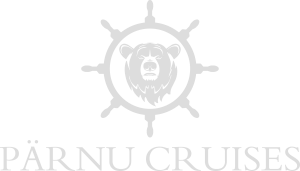 There are no sunset cruises since 14.09 anymore. 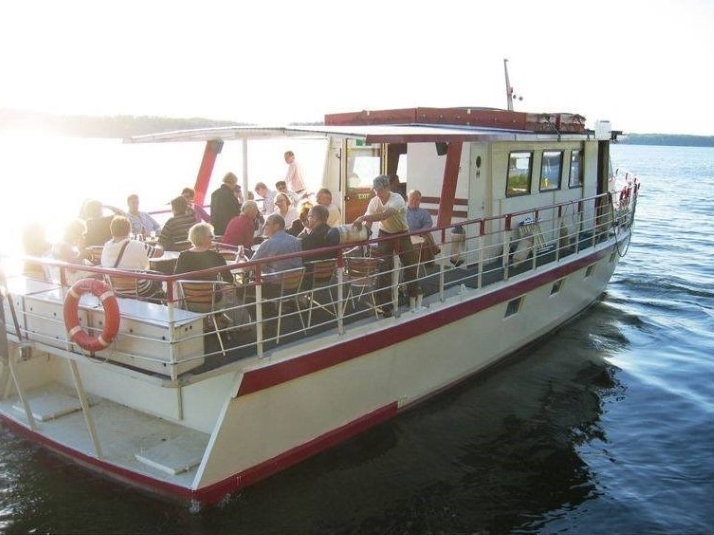 M/S Pärnu is available to book for all private occasions as long as you need. 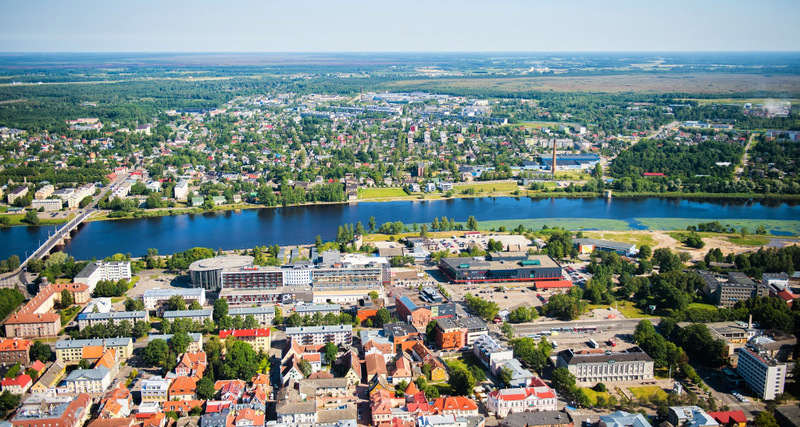 Perfect way to celebrate a memorable birthday, wedding, hen or stag party with the breath-taking views of Pärnu. 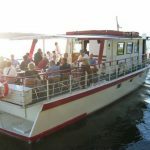 A Fun trip on Pärnu waters is also a perfect opportunity to spend quality time with your friends or family or a perfect way to spend a school trip. Companies have the opportunity to reward their teams with an exceptional conference, team building day or just as a day trip away. 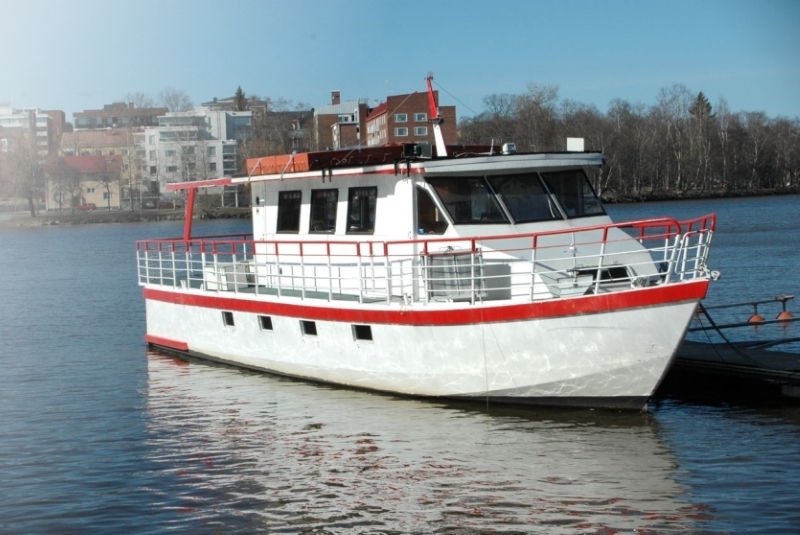 M/S Pärnu is a 80 seater boat that seats up to 40 guests on a outside deck and 40 on a inside deck. 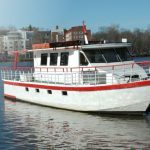 The Café on the boat will be opened throughout the journey and will offer light alcoholic beverages, soft drinks, lights meals and snacks. For private tours bespoke catering can be organized depending on your requirements. You tell us about the idea and we will make it happen! 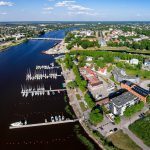 Lõbusõit PLC is offering regular and private boat cruises on the River Pärnu & in the Pärnu Bay area to all who wish to experience the best panoramic views of Pärnu from our 80 seater ferry M/S Janina. 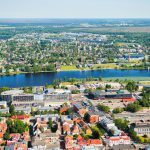 Exceptional opportunity to discover Pärnu from a totally new angle for friends, families or by yourself.